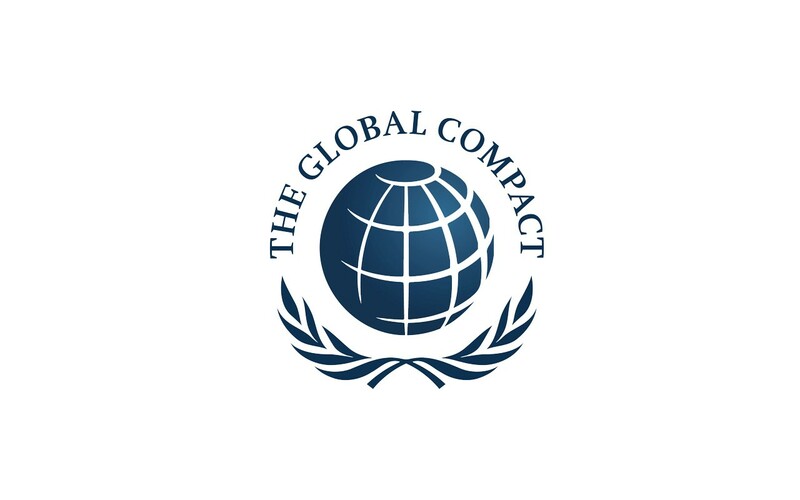 The Global Compact, a network launched by the United Nations, helps companies develop their approaches to corporate social responsibility (CSR). The Tour de France for SMEs of Global Compact France, the official relay of the Global Compact, concluded on 9 November last with a conference at which various organizations presented their actions with regard to the circular economy. Among the many proposed initiatives, ranging from the creation of a guide on paper grading for office block managers to synergies between social inclusion and the economy, ARMOR presented its approach to the circular economy through the creation of new products and services. 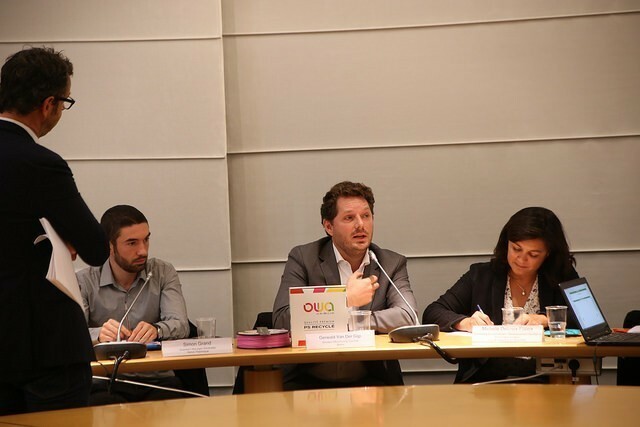 As a founding member of the ” Global Compact France SME Steering Committee”, ARMOR was represented on the circular economy round table by Annabelle Guillet, Director of Insurance, QSE and Sustainable Development, and Gerwald Van der Gijp, director of the Armor Office Printing division (AOP). Gerwald’s talk stressed the benefits of embracing the circular economy by presenting the OWA 3D range. And what about you? Are you responsive to the circular economy?